15-year-old Theresa Faith Miles of Thompson, Manitoba. Thompson RCMP are asking the public for any information about the whereabouts of a missing female youth, 15-year-old Theresa Faith Miles. On February 1, 2019, at 11:05pm, Thompson RCMP received a report that 15-year-old Theresa Faith Miles from the City of Thompson was missing. Theresa was last seen earlier in the afternoon at approximately 4pm at her residence located on Westwood Drive. Theresa is described as 5’3″ tall, weighs 105 pounds, has brown eyes and black hair. RCMP are asking anyone with information about Theresa’s whereabouts to call the Thompson RCMP at 204-677-6911 or CrimeStoppers anonymously at 1-800-222-8477. You can also submit a secure tip online at www.manitobacrimestoppers.com. 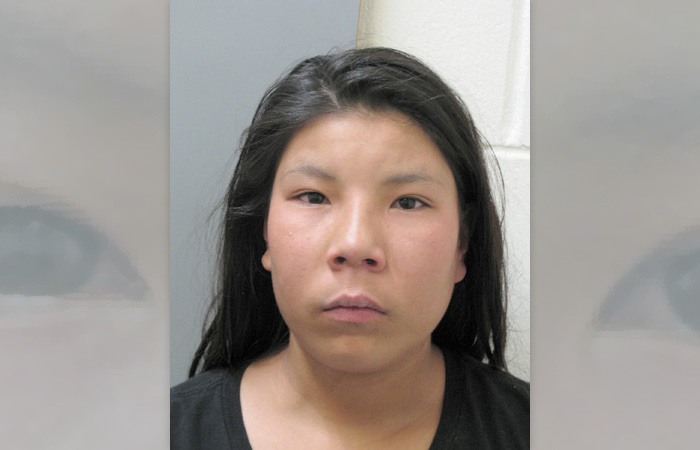 RCMP report that Theresa Miles has been safely located.